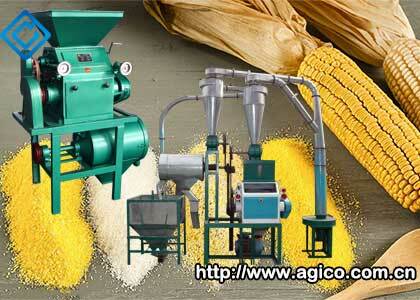 Anyang General International Co., Ltd. (AGICO) is a comprehensive import and export trading company. 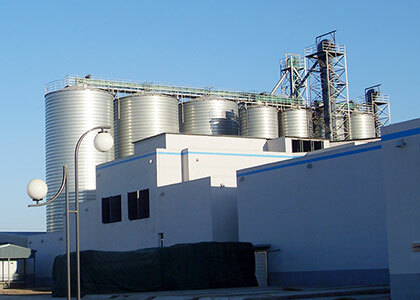 The scope of business involves oil, grain, machinery, food, steel and third party cross-border e-commerce services and other fields, import and export business in Europe, America, Africa, Asia and other more than 50 countries and regions. 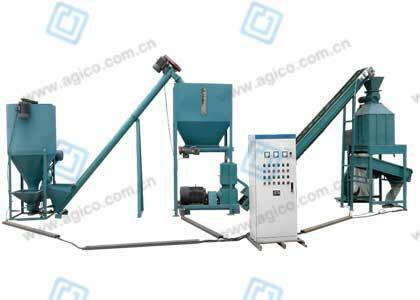 AGICO insists on the principle of “focus on quality, service, integrity first, continuous improvement”, providing customers with reliable products and services. 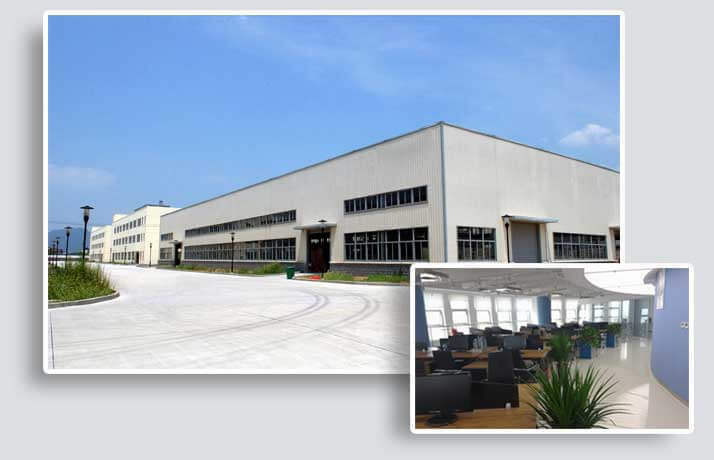 The company after years of development, training a group of experienced professional and technical personnel and R & D team, owned entity factory, engineering technology center, Ethiopia, Russia, Zambia, Indonesia and other overseas sales center. 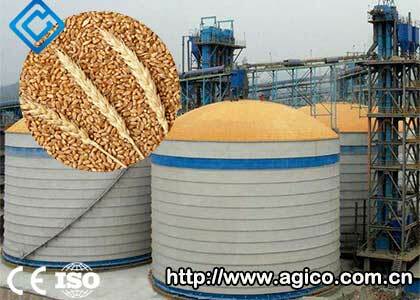 According to the company's development plan, the future AGICO will form a scientific research and development, production base, online and offline sales, customer service integration of international trade company. 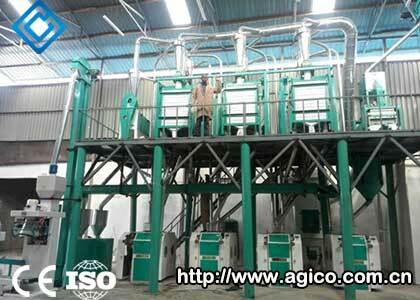 AGICO has the main business of biomass energy machinery research and development, design and installation of grain and oil machinery engineering projects, R & D and production of railway accessories, food, chemical, textile, steel import and export trade as well as the third party cross-border e-commerce services. 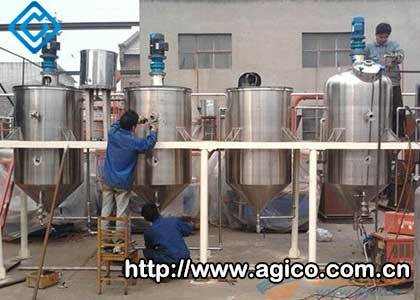 AGICO is also expanding new business layout, and strive to form a research and development, production, sales and service as one of the product chain. 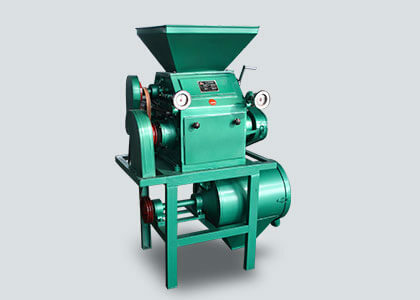 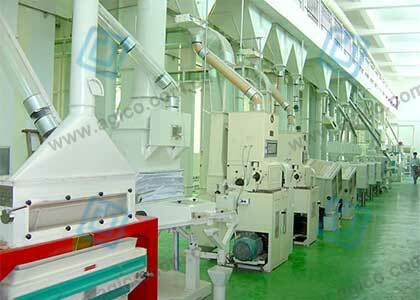 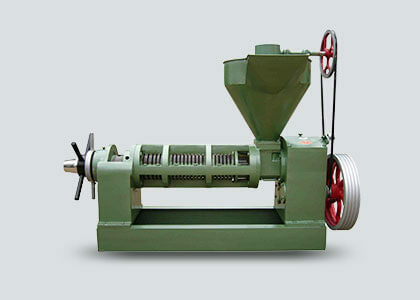 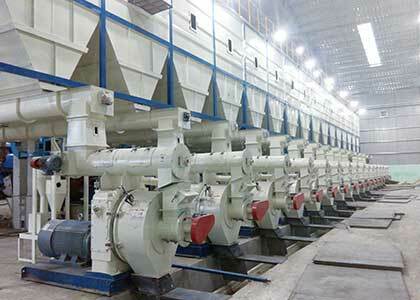 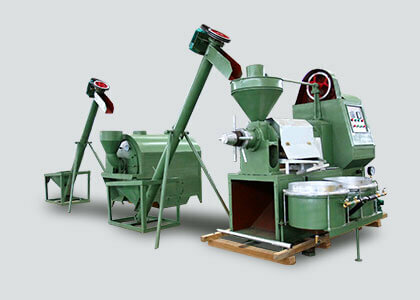 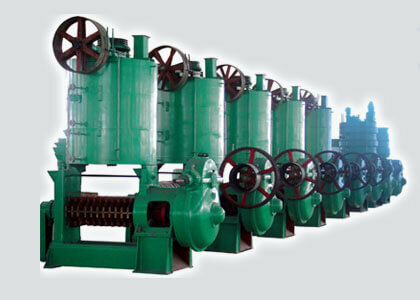 In biomass energy field, the main products are pellet mill, briquetting machine, mobile pellet plant, etc. 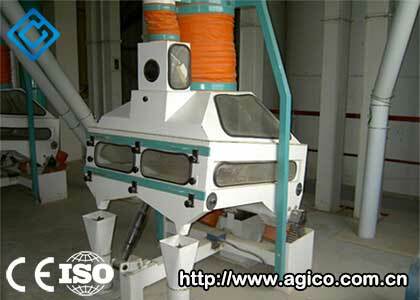 The main grain and oil machinery service field for domestic and foreign oil production enterprises and small farms and individual family needs, such as oil refining plant, large-scale flour milling production line, small oil press, all kinds of grain and oil machinery equipment and so on. 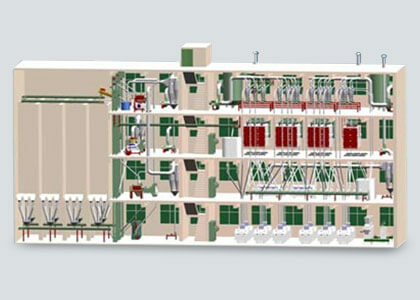 Our services involve a wide range of products, from the installation of mechanical guidance, to deal with the problem of failure, our experts to provide you with a full range of online technical support. 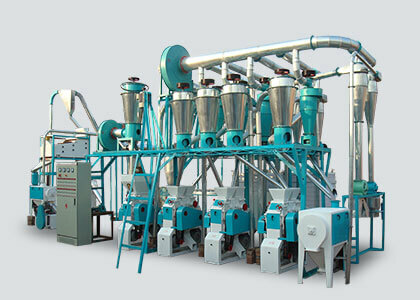 For large oil production line and flour machinery products, we can provide technical staff to the customer factory to guide the production line planning and construction, it can be said that our services to each corner of your convenience. 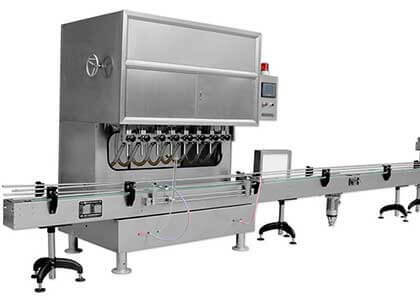 We have the most professional after-sales service team, at any time for you to solve any product-related issues, please contact us. 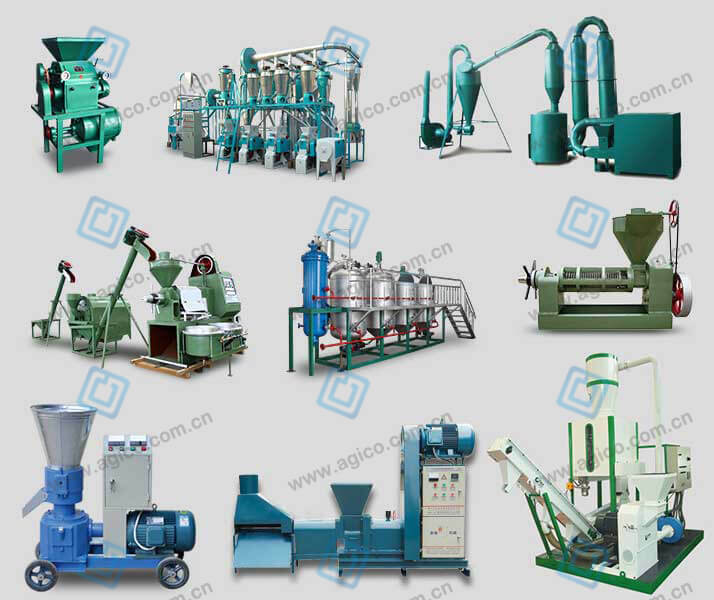 After decades of development, according to the refinement of business classification, AGICO already has KMEC, GEMCO, ANSON, ABC Machinery and many other subsidiaries. 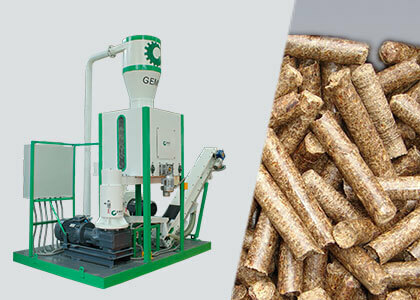 GEMCO is a biomass plant entity that produces small pellet mill, small feed pellet mill, small pellet plant and oil presses, etc. 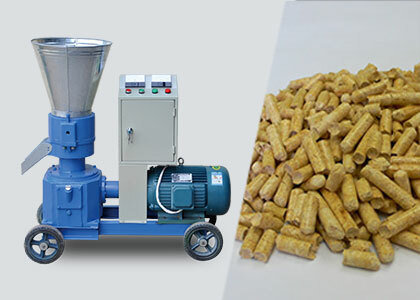 KMEC is an engineering company specialized in designing, manufacturing, engineering, installation and commissioning of the turn-key project in flour mill project, oil mill project and wood & feed pellet plant fields. 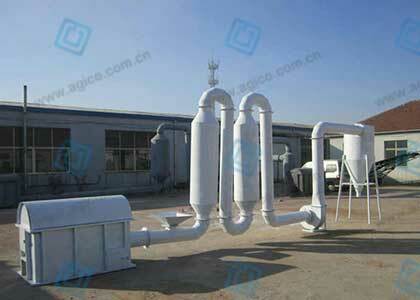 Anson is mainly responsible for the trade of steel pipes and ship plates. 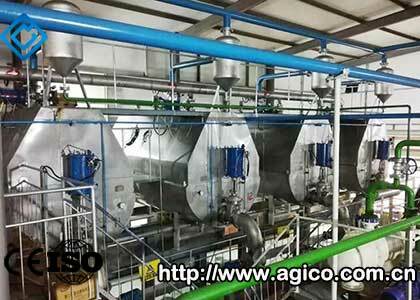 AGICO also has AGICO FOODS and AGICO RAILWAY two major business. 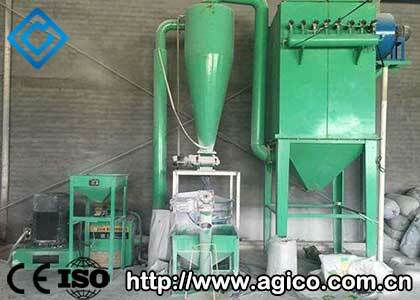 AGICO FOODS is dedicated to the export of dried fruits and dehydrated vegetables. 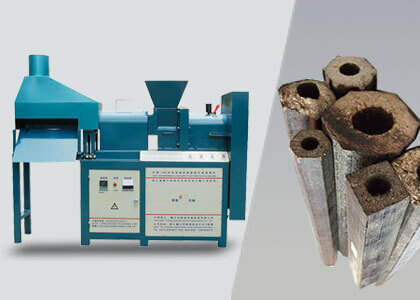 AGICO RAILWAY specializes in the production and sale of railway equipment, including rail joint, rail fastening system and other rail fasteners.